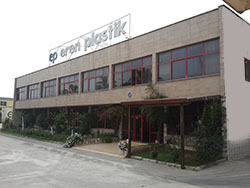 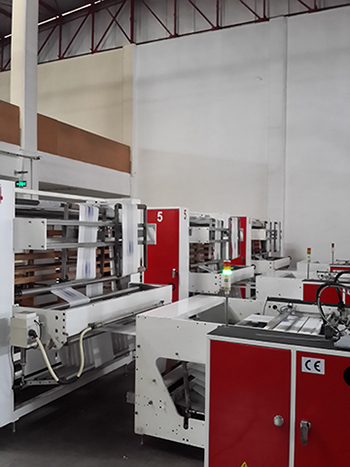 Eren Plastic Industry and Trade Joint Stock Company, Izmir Ataturk Organized Industrial Zone in 1994 on the 600 m² in the first factory, the production of PPRC pipes and fittings for plumbing business has started. 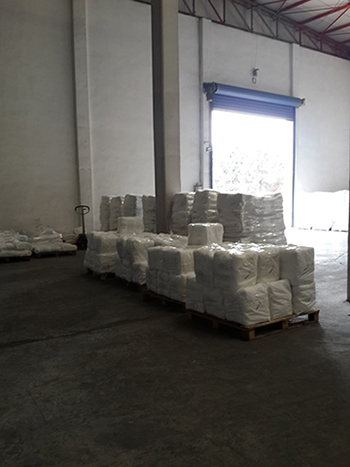 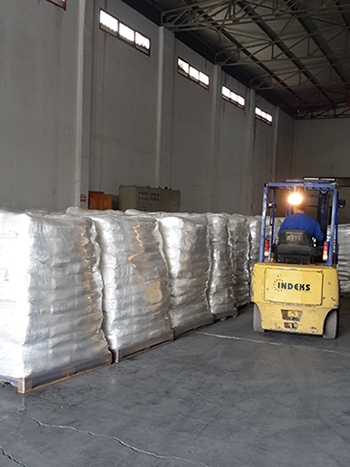 In 1997, seeing the growing demand in the packaging industry, especially in the production of high-density polyethylene bag has made investments. 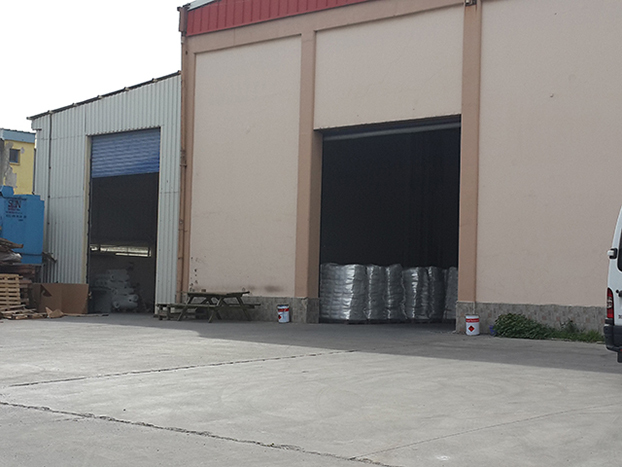 In 2000, the growing demand and new investments made as a result of 8000m ² closed area has been moved to the new factory. 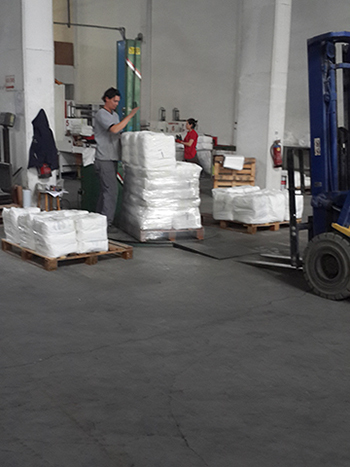 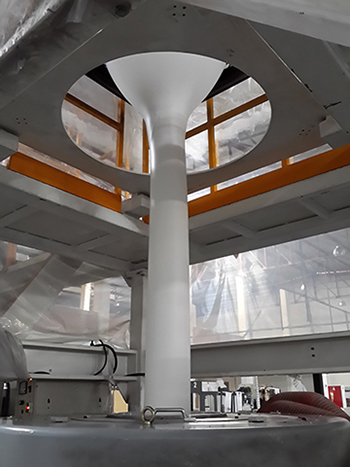 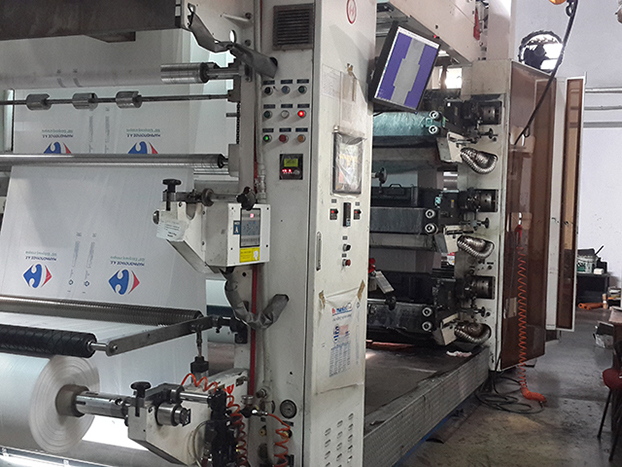 At present, this factory production continues. 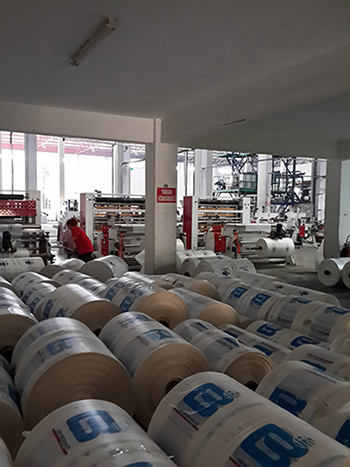 Our company has worked with the quality standards of the company is continually renew itself, to adapt to the progress of continuous investment in the sector is increasing. 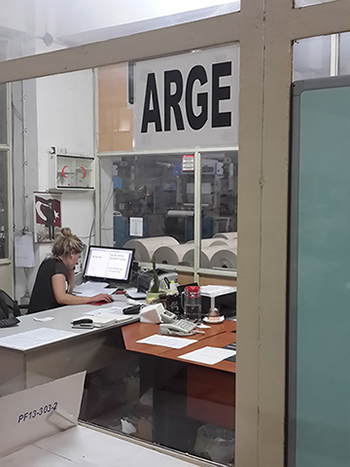 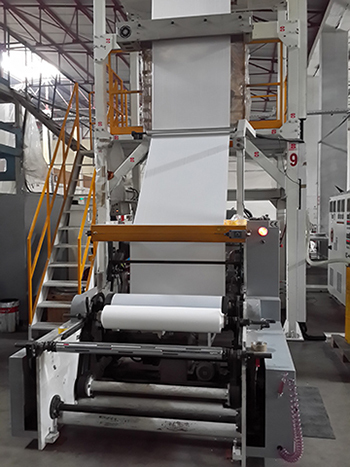 While the production of 30 tons per month in 1997, today the production had been increased to 900 tons per month. 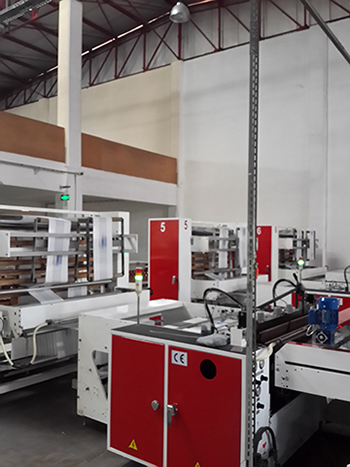 And quality and capacity will continue to increase along with the employees.